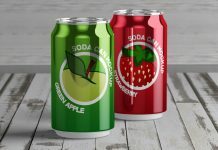 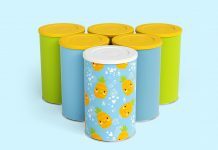 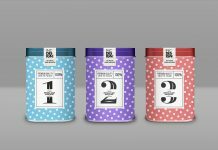 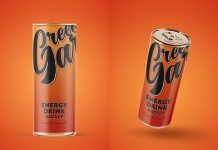 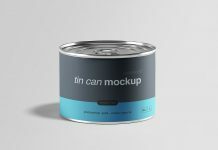 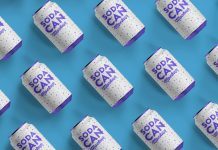 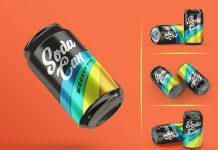 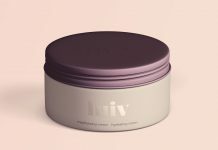 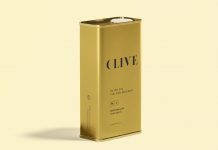 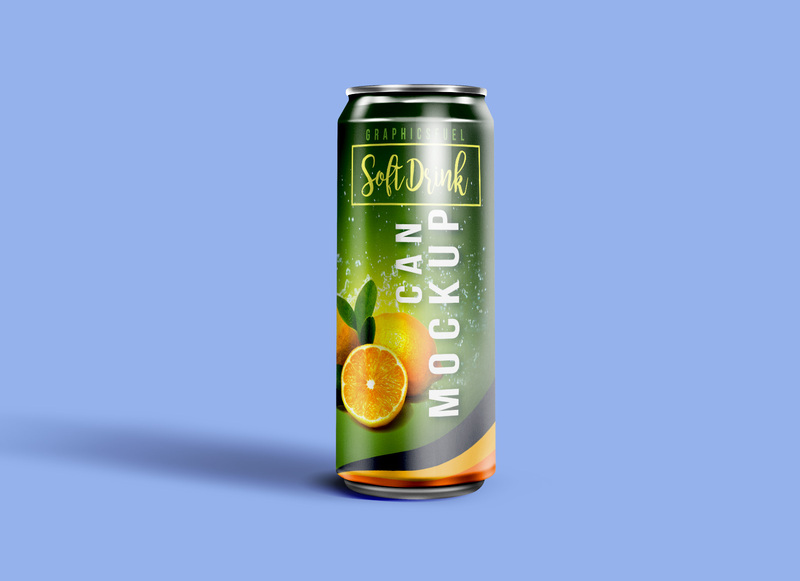 We are presenting a slim soda tin can mockup that can be used to showcase the design of soft drinks, juices, energy drinks or fruit soups. 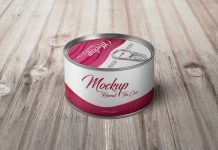 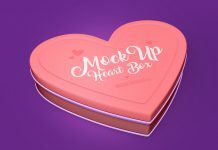 Few customizations can be made after inserting your design. 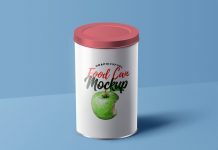 You can change the background color, shadows and levels.